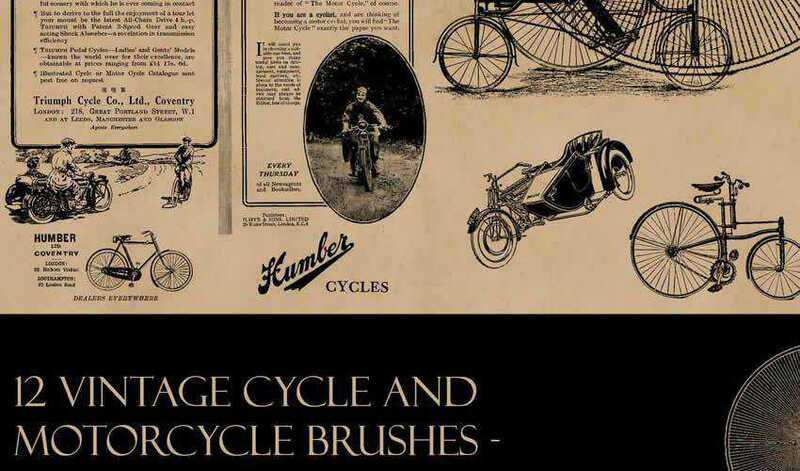 If you’re working on a design project that needs to evoke feelings of nostalgia or working with a brand who has an established history, chances are you’d do well by using vintage or antique brushes. 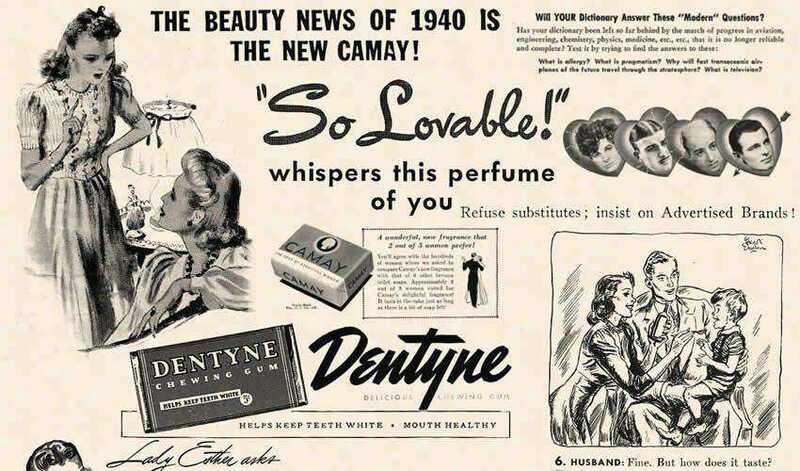 From retro advertisements to old-fashioned writing, there is a vintage brush for any type of project. 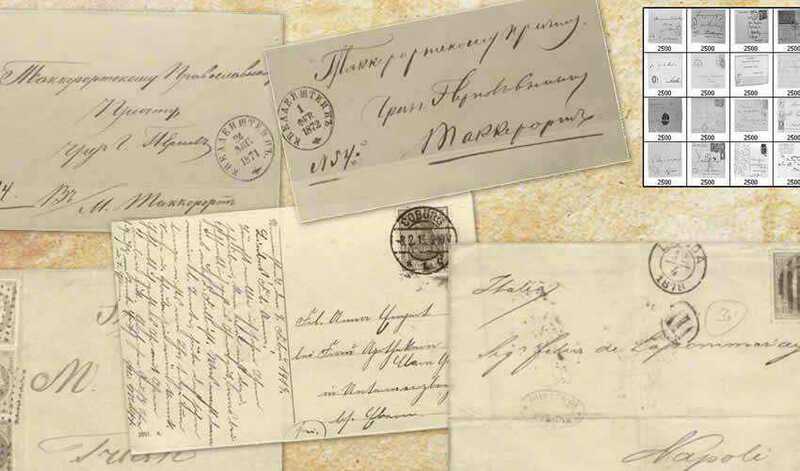 Browse our collection below to find the perfect set of vintage and antique brushes for your project or simply get inspired and get those creative juices going. First up is this set of 1940 Cosmopolitan Photoshop brushes. Made from an actual 1940’s issue of a Cosmopolitan, this pack contains 48 high resolution brushes that can be used in personal and commercial projects. Attribution is required. 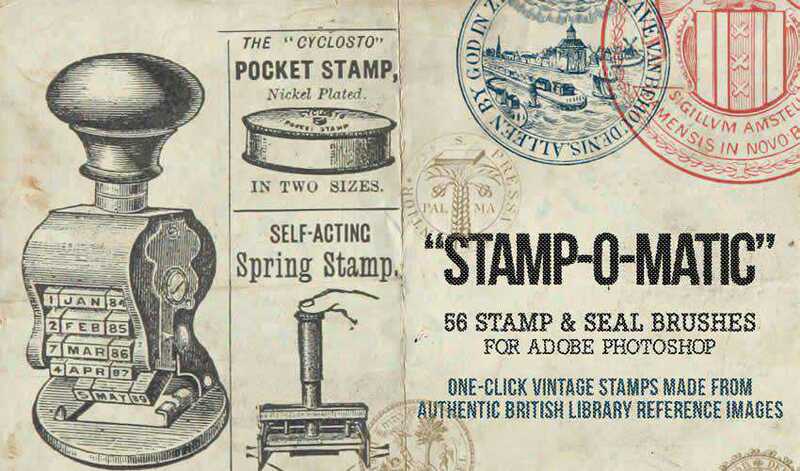 This vintage set of 56 brushes is perfect whenever you need to add an old-school stamp to your designs. The brushes vary in sizes and resolution but you’ll get a nice mix of different styles of stamps to spice your designs with. 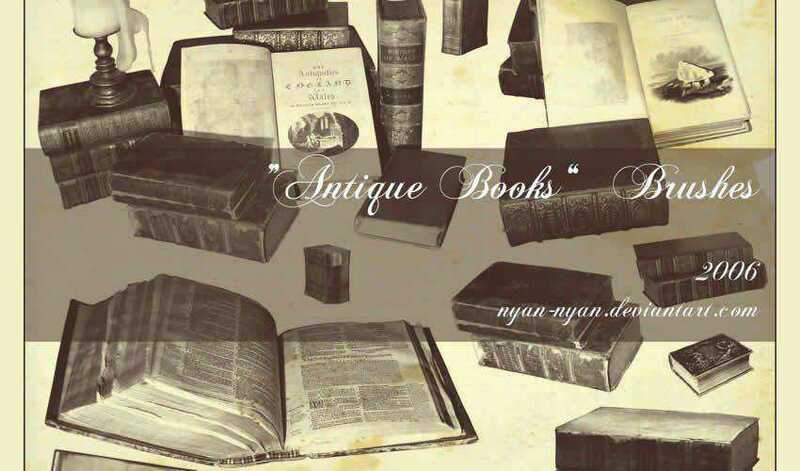 If you want to add antique books to your designs, this pack is the right choice. Brushes are free for personal use, come in a variety of sizes, and attribution is required. 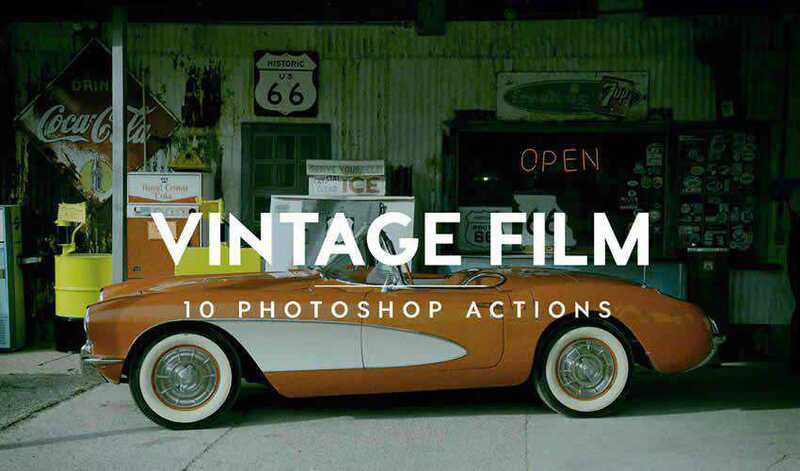 Give you projects and old-school feel and speed up your design process at the same time with this vintage film action pack. The pack contains 10 vintage actions for Photoshop which create a separate group for the action so you can apply them non-destructively. 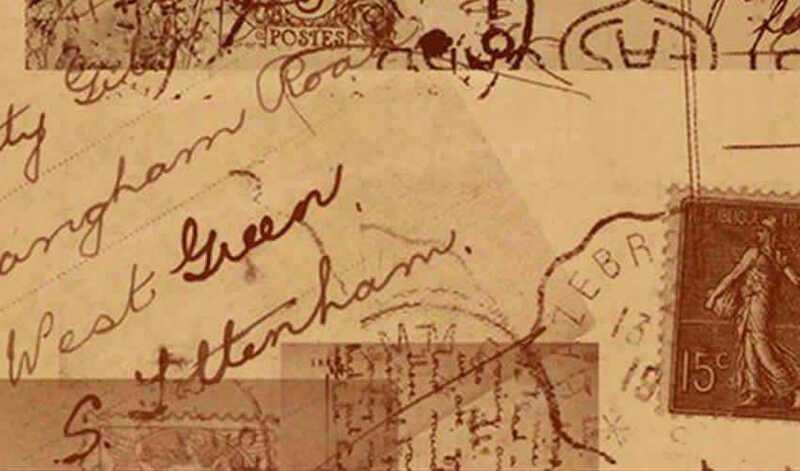 Consider this vintage postcard set of Photoshop brushes if your project requires old postcards. 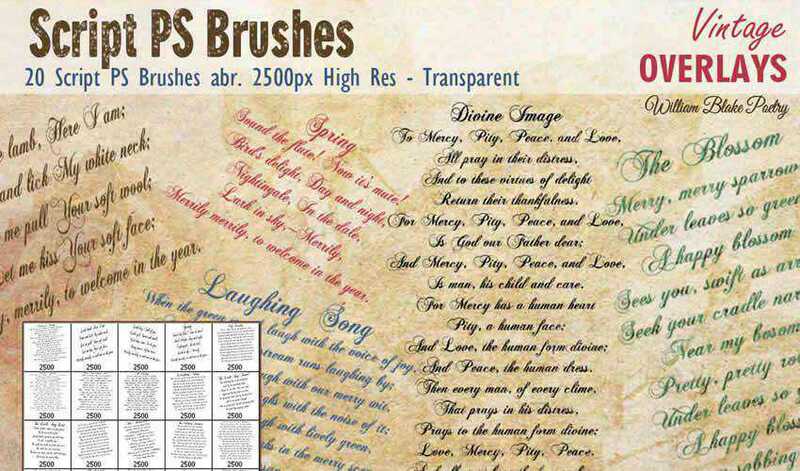 The brushes are free for personal and commercial use and the pack contains 16 high resolution brushes. Another set of postcard brushes with a vintage look and feel. This set contains a slightly bigger selection of brushes in high resolution. The brushes can be used in personal and commercial projects with proper attribution. 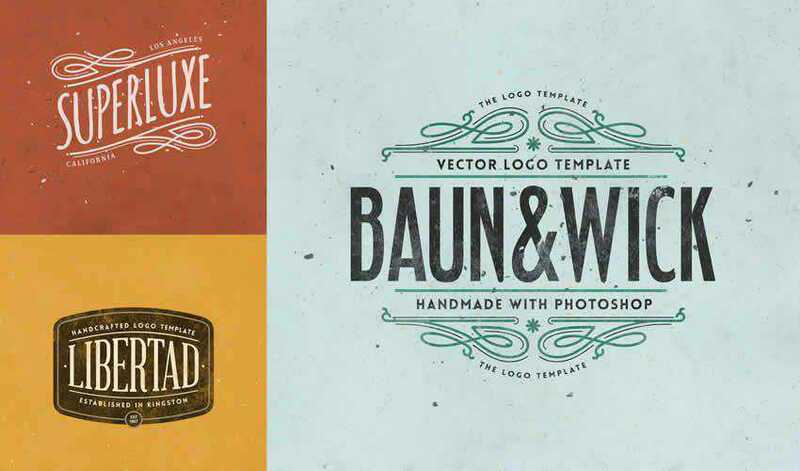 Consider this set of vintage brushes for Illustrator if you need to create a logo with a vintage look and feel. 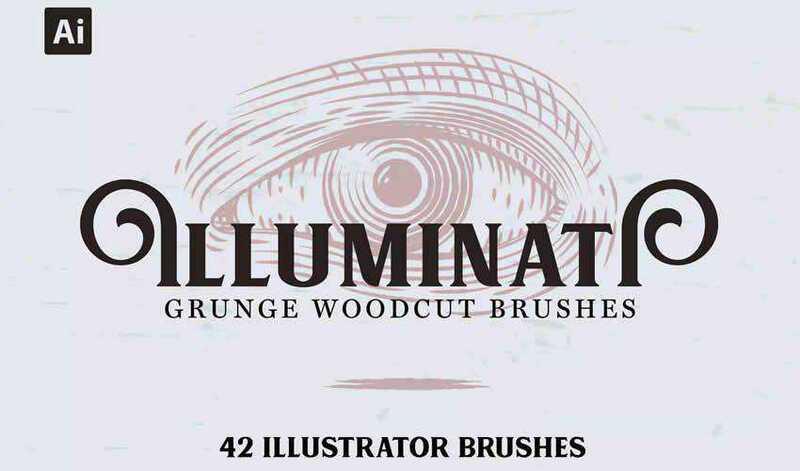 The pack contains 42 brushes and you can even create a unique woodcut feel by mixing and matching different brushes. 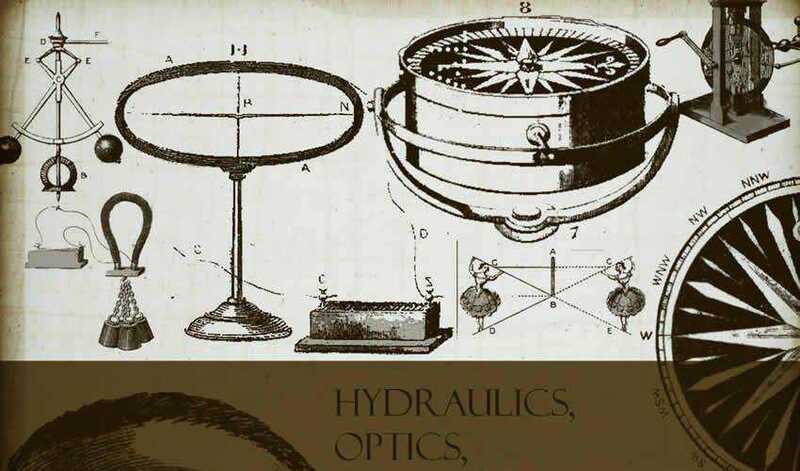 For any project that requires steampunk elements, this pack will come in handy. The pack contains 25 high resolution brushes that can be used in personal and commercial projects with no attribution required. 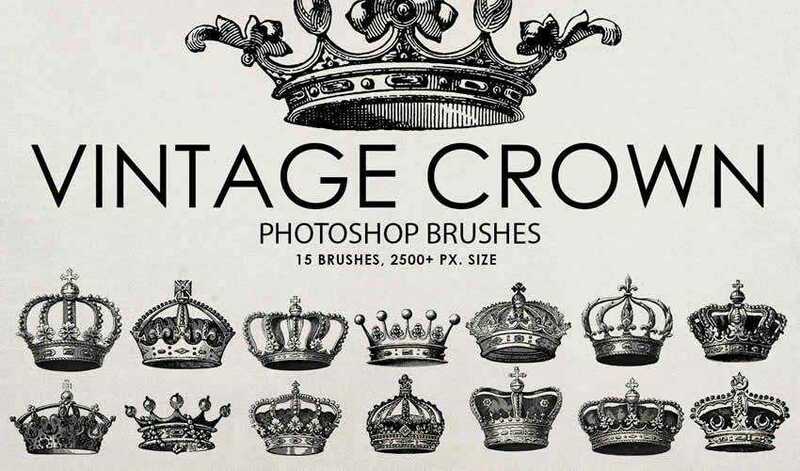 Instantly add a touch of class and make your projects more regal by applying any one of the vintage crown Photoshop brushes from this brush pack. The pack contains 15 brushes in high resolution and they can be used in commercial and personal projects with proper attribution. 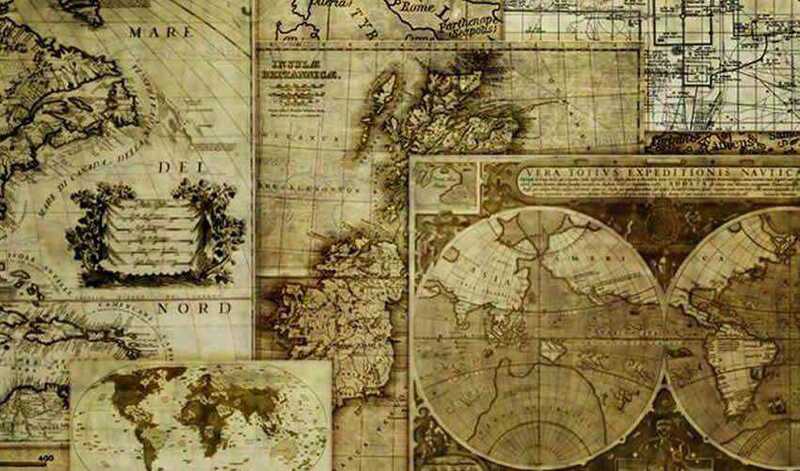 If you need vintage or antique maps, this pack is a must-have. You’ll get 14 high resolution brushes that can be used without any restriction in both personal and commercial projects. Here’s a great starting point for your vintage art projects. 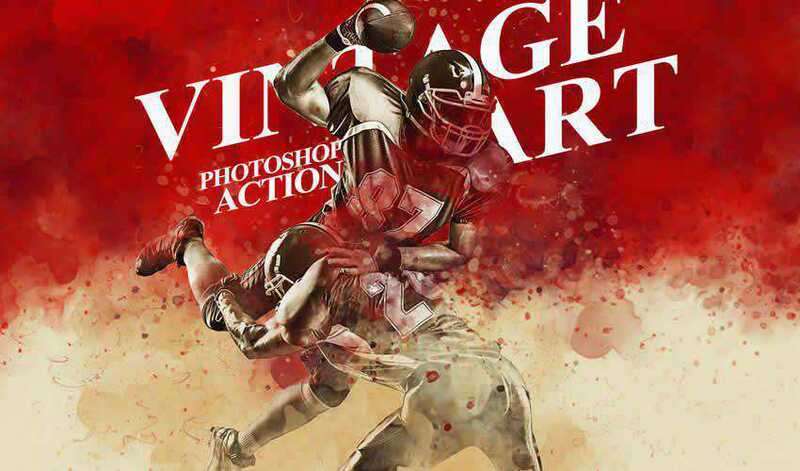 This Photoshop Action makes it easy to create photo manipulation artworks with vintage effect. The action includes brushes , splashes, and color grading. 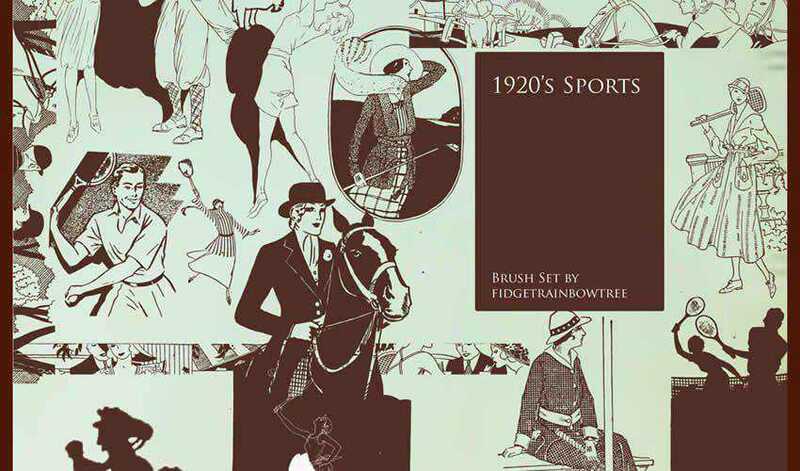 This 1920’s sport brush pack contains a variety of brushes featuring different sports from the 1920’s era. The brushes can be used in commercial and noncommercial projects. No attribution is required but is appreciated. Make your projects stand out and instantly add a touch of elegance with the brushes from this vintage script brush pack. The pack contains 20 high resolution brushes that are free to use in personal and commercial projects. Attribution is required. 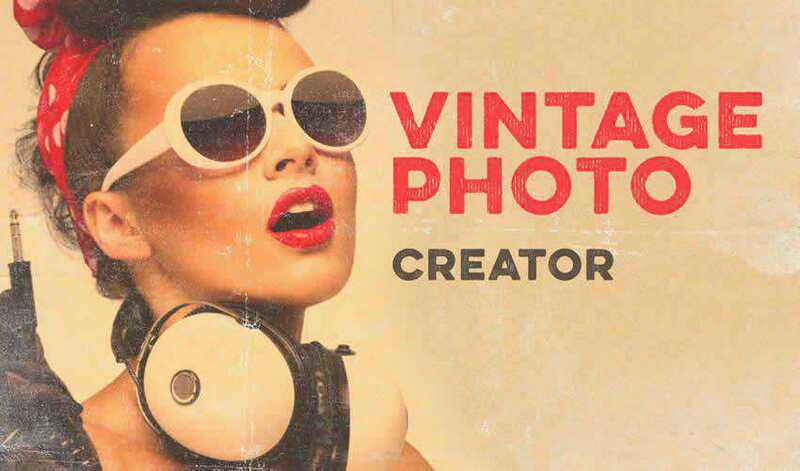 With this Photoshop file, you will be able to make any image look vintage in an instant. The download includes 1 PSD file with all the layers necessary to transform your images. 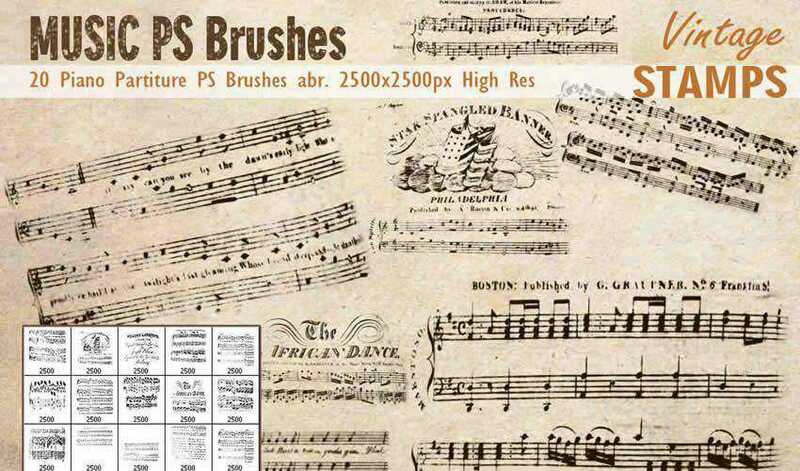 This vintage brush pack is perfect for any music-related design. The pack contains 20 high resolution brushes which can be used in personal and commercial projects. Attribution is required. 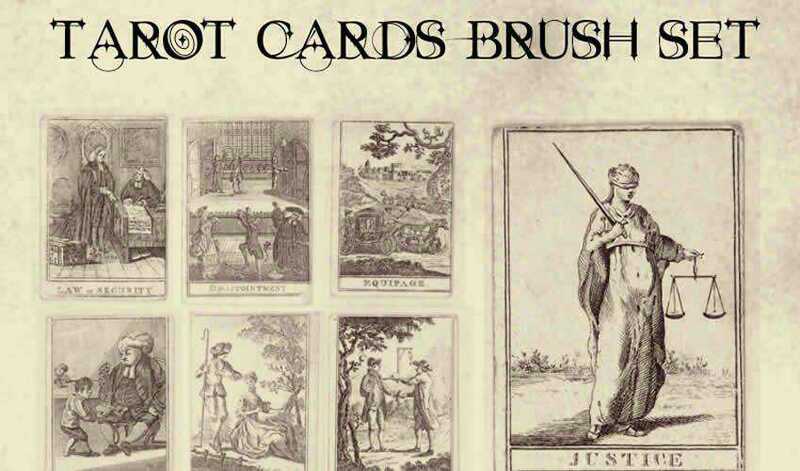 The Tarot and Fortune Teller Cards Brush set contains 9 different brushes in medium size. The brushes can be used for both personal and commercial purposes. Attribution is appreciated but not required. This brush pack is perfect for any nature or outdoors design project. 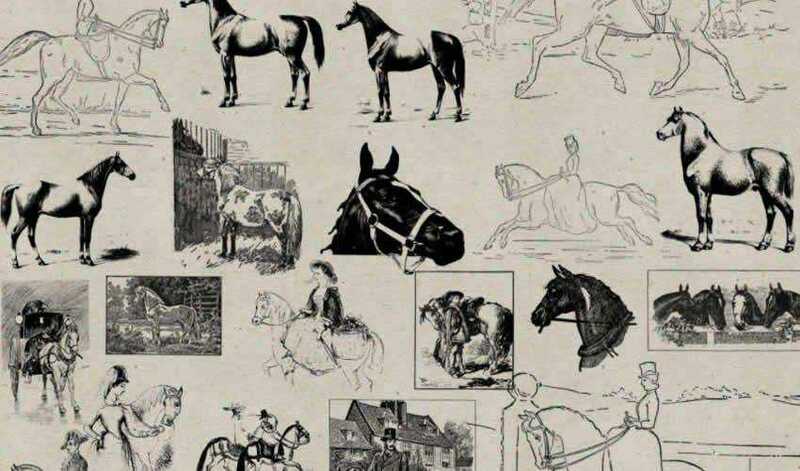 You’ll find a variety of horse brushes in different sizes and you can use them with no restrictions. The retro and vintage style is definitely a popular design style and perfect for any client that’s been in business for a while or a new business with an old soul and traditional values. The brushes shared in this post will certainly come in handy for those projects so be sure to check them out.